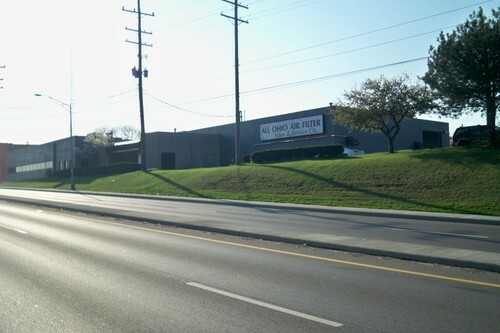 All Ohio Air Filter was founded in 1980 and we are entering our 32nd year in operation. Over the years we have continued to grow and refine how our operation is run! We now employe 6 full time service techs, have a full time warehouse position as well as office personel. All Ohio Service provides replacement air filters for HVAC (Heating Ventilating and Air Conditioning) units. We offer a complete line of Pleated, Polyester, and fiberglass disposable air filters. Other products we offer are... High effeciency bag filters HEPA filters, paint booth filters metal washable, pad holding filter frames, and custom sized pleated air filters.